Honey is good for you in both the ways either taken internally or applied topically to the skin. Honey as a basic ingredient in a facial mask furnishes many skin care remedies. Honey helps to cure acne, scars, wounds, wrinkles and even dry skin. Honey is a real treat for skin. Honey Face masks are popular because of several skin benefits honey offers. 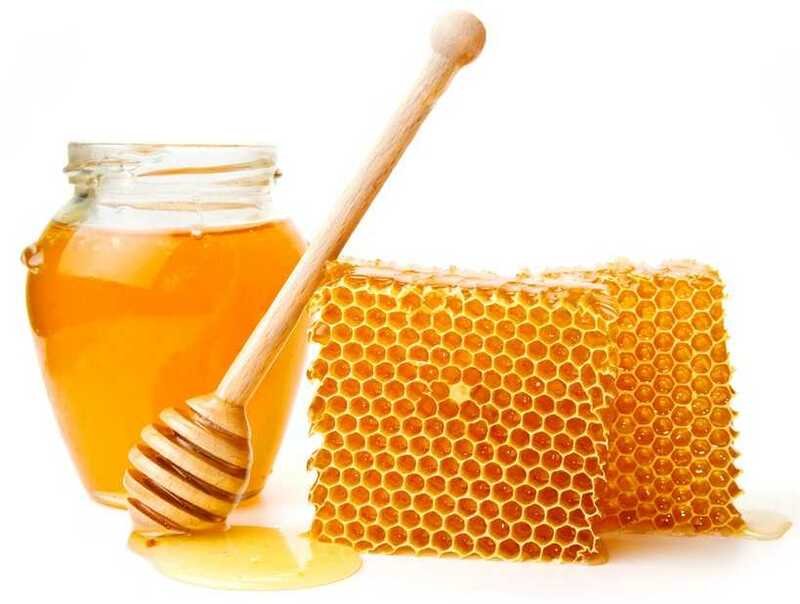 Let’s have a look at the numerous benefits of honey for your skin. It acts as an instant energy booster, as it contains different kinds of sugar molecules, especially glucose and fructose. Honey is used as a fragrance and a moisturizer in soaps and cosmetics. Take a spoonful of honey to soothe the inflammation or gargle with a mixture of two tablespoons of honey, four tablespoons of lemon juice and a pinch of salt. Personally, whenever I have a sore throat or a cough, I especially like to take warm water mixed with Manuka UMF honey which is well-known for its antibacterial healing properties and many common aches and pains we experience can be treated by it. A honey and lemon diet can relieve you of your weight problem. Adding honey to dairy products such as sour milk and yoghurts can improve your digestion and bowel movements. It has been used as a natural cure in first aid treatment for wounds, burns and cuts as it is able to absorb moisture from the air and promote healing. Professional singers commonly use honey to soothe their throats before performances. Applying twice a day for 20 minutes, with equal parts of honey and fresh lemon juice on the face removes black marks on the face. In ancient Egypt, it was used in managing skin and eye diseases, and also as a natural bandage applied on wounds and burns. Several other cultures have also used honey for various medical purposes. There has been a lot said about the negative effects of white sugar on the body. Honey is a great substitute that is as sweet but also safe to consume. Another point to remember is that honey is not very different from white sugar when it comes to diabetics. Both products increase the blood sugar level and the same care must be taken by diabetic patients. Honey Water: 1-3 teaspoons with a glass of room temperature water, twice a day nourishes tissues and helps alleviate weakness in the nervous system.